Received an Olight i3T review sample today. Here are my first impressions. The beam is a wide even hotspot, very similar to the TIR beams from the Olight S Mini and S1 Mini, that I am very fond of. The two modes are very effective. It is easy to flash a high beam down the road and then maintain a more efficient brightness when illuminating the path while walking. I think both brightness levels are practical and useful for the two basic needs I have for a flashlight.. indoors, and at close range, I dont need a lot of light. Outdoors I need much more to see ahead, but much less to see around my feet. I can imagine this light would be very useful in a scenario walking outdoors, and also practical for use at close ranges. 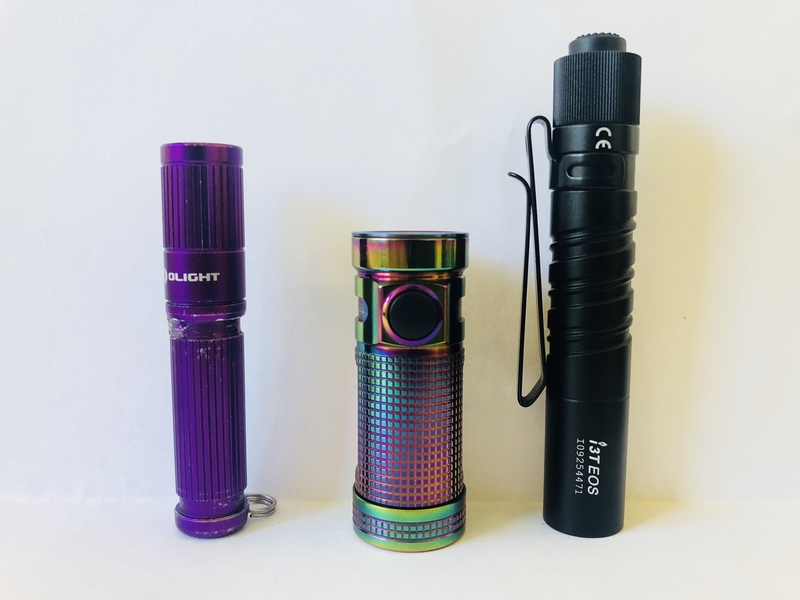 This is a nice little light to introduce someone to the benefits of flashlight EDC. It would make a great gift, as it is ready to use out of the box, and has many attractive features. I recommend it. 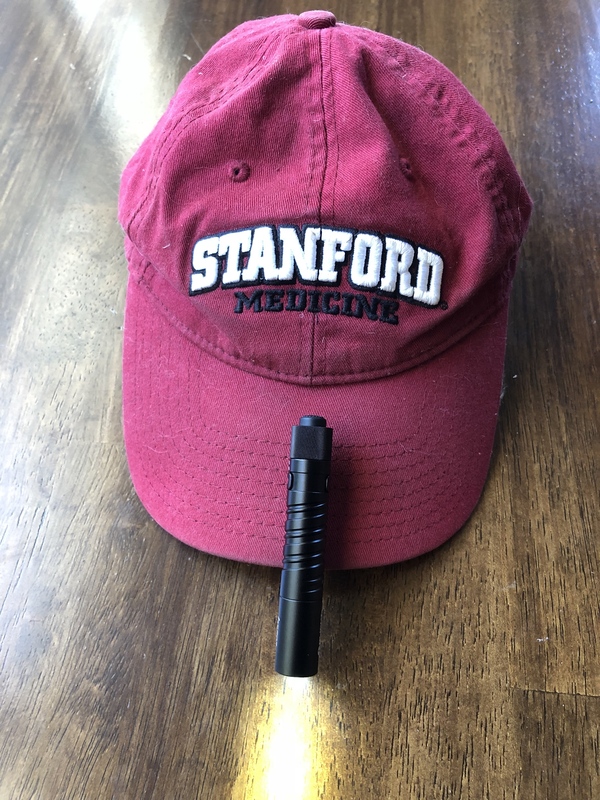 I like the pocket clip that can clip to a hat, for hands free use. Here is a link to more info and photos.